sora and link. worlds colide. 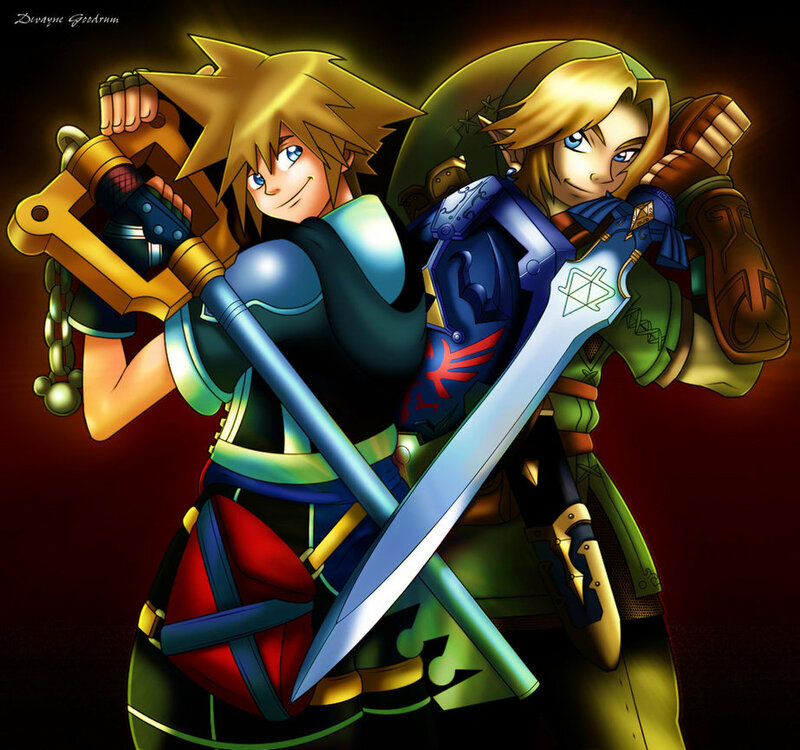 HD Wallpaper and background images in the Kingdom Hearts 2 club tagged: kingdom hearts the legend of zelda.